Athletic Therapy specializes in the prevention and care of conditions and limitations of the muscles, bones, or joints as they relate to physical activity and the pursuit of everyday life. An Athletic Therapist focuses on the assessment, management, prevention, and ongoing rehabilitation of all injuries and/or chronic mobility concerns. We assess posture, muscle imbalances, acute, sub acute and chronic injuries (including pre or post op and post cast). Whether these injuries are sustained at work, from motor vehicle accidents, sports, or the wear and tear of our daily lives, Athletic Therapy is for EVERYONE. After a thorough evaluation, we’ll create a customized care plan, meeting your individual needs and health care goals. 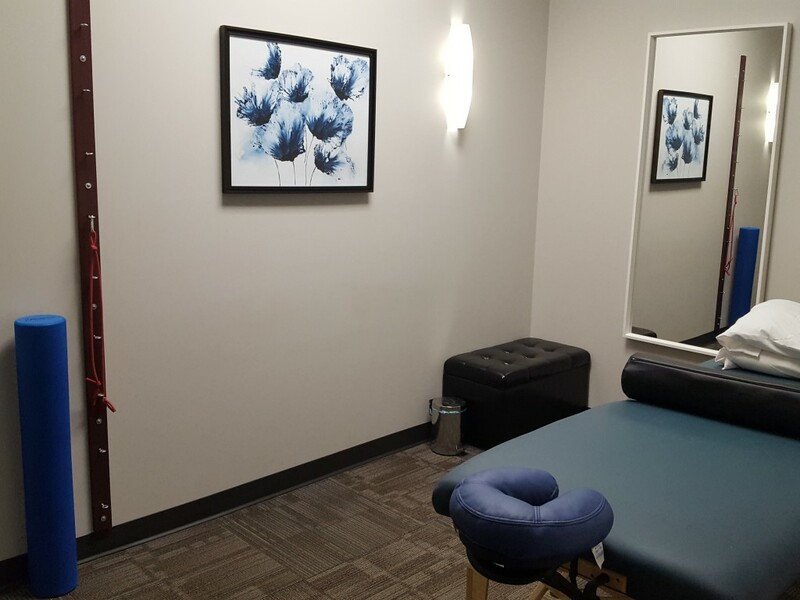 Our Certified Athletic Therapist provides one-on-one care, helping you feel better and quickly return to your daily lifestyle! Overuse injuries in sports such as running, cycling, etc.